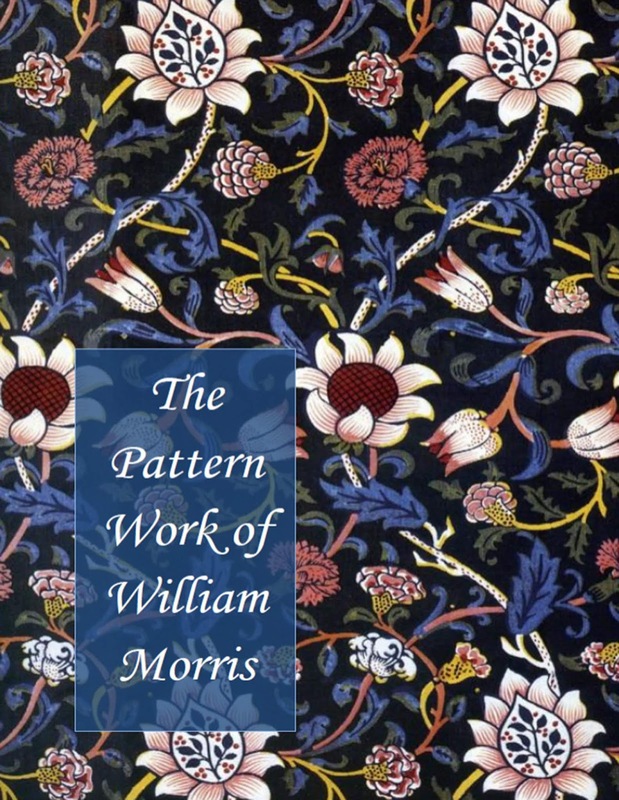 The pattern work of William Morris contains 105 unique William Morris designs ranging across his career from 1862 to beyond his death with the continued work of his successor John Henry Dearle. 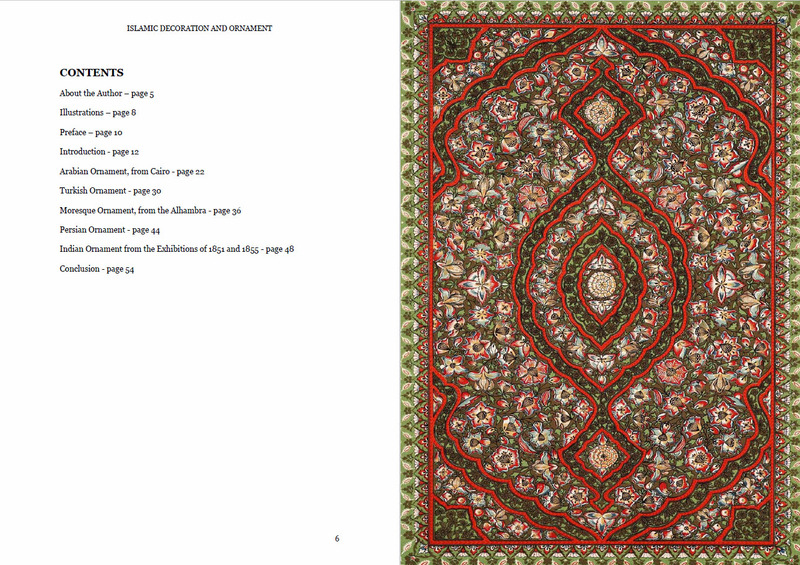 Pattern work consists of drawings, wallpapers, carpets, embroidery, tapestries and more, all set out in chronological order. 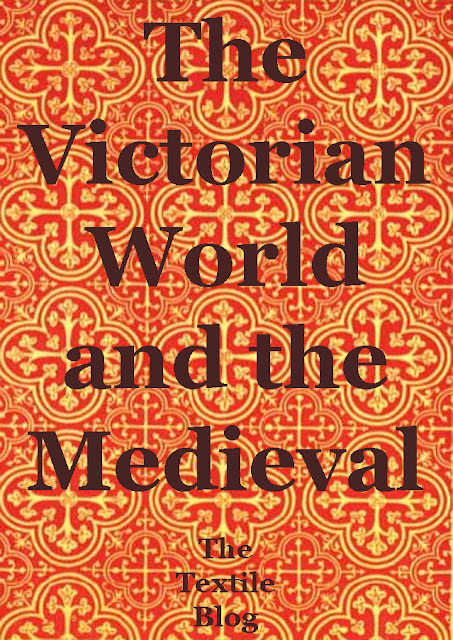 The Victorian World and the Medieval is one of a range of history of design and decoration books by John Hopper. 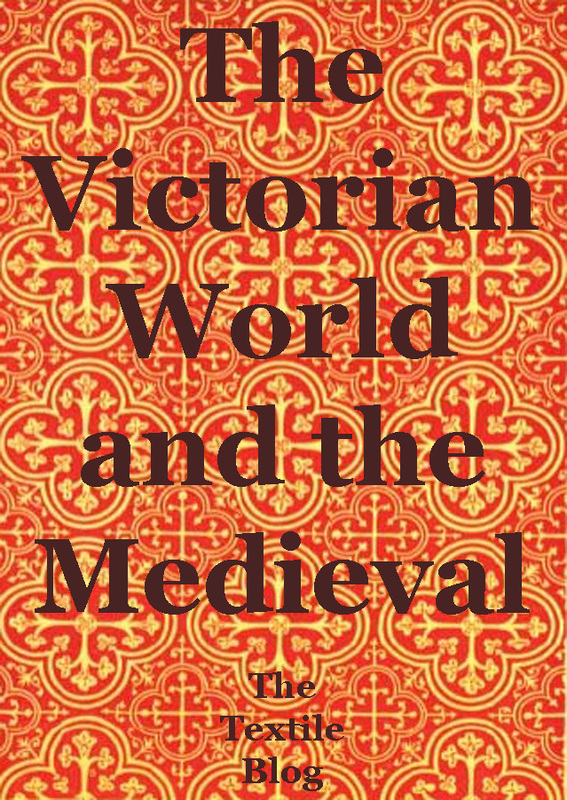 This book in particular takes a look at the Victorian fascination with the medieval world, one they reinvented for themselves in art, architecture, pattern, decoration, books, music and more. 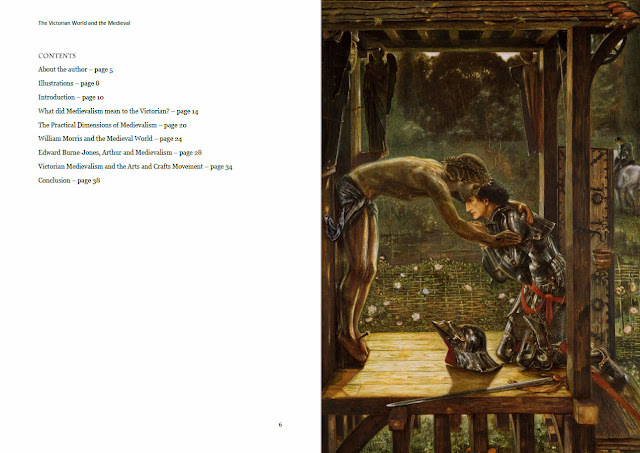 The book is packed with full colour imagery from the period. William Morris and the Pattern of Nature is one of a range of history of design and decoration books by John Hopper. 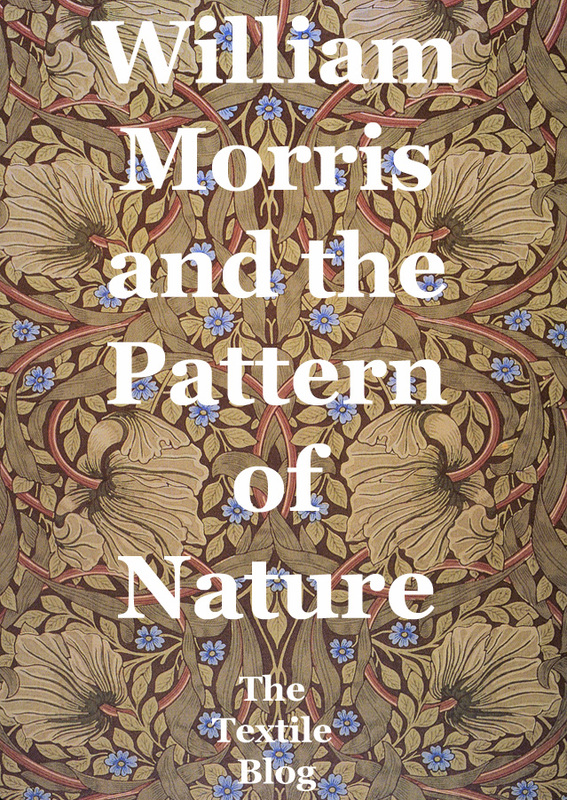 This book in particular takes a look at the work of Morris and it's intrinsic connection with the natural world. Using quotes from Morris himself as well as a full range of colour imagery of patternwork across his forty year career. 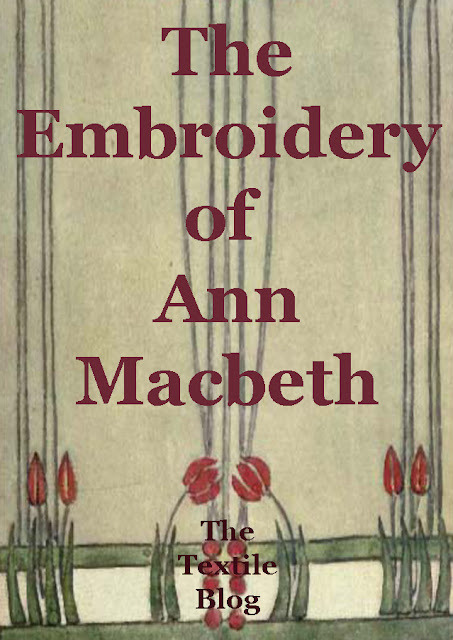 The Embroidery of Ann Macbeth is one of a range of history of design and decoration books by John Hopper. 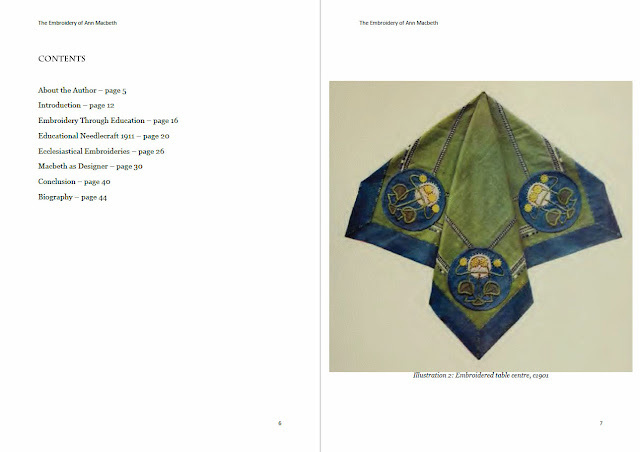 This book in particular takes a look at the work of the embroidery style and teaching methods of Ann Macbeth, head of the embroidery department of the Glasgow School of Art between 1908 and 1920. The book comes with a wealth of original decorative work by Ann Macbeth as well as liberal quotes about her belief in the empowerment of women through creative independence. Pugin the Pattern Designer is one of a range of history of design and decoration books by John Hopper. 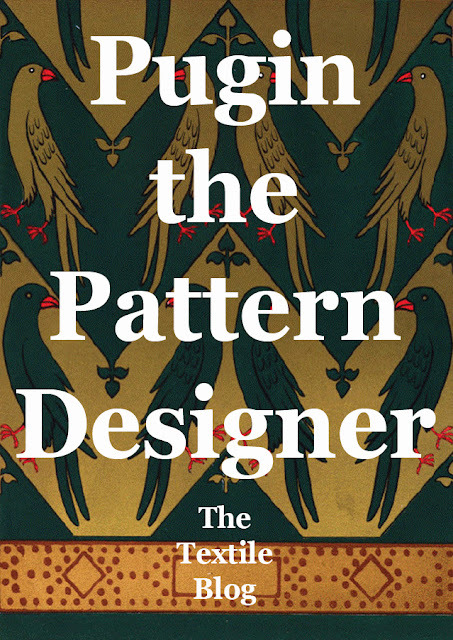 This book in particular takes a look at the renowned Victorian gothic architect A W N Pugin, but as a pattern designer, rather than as an architect. 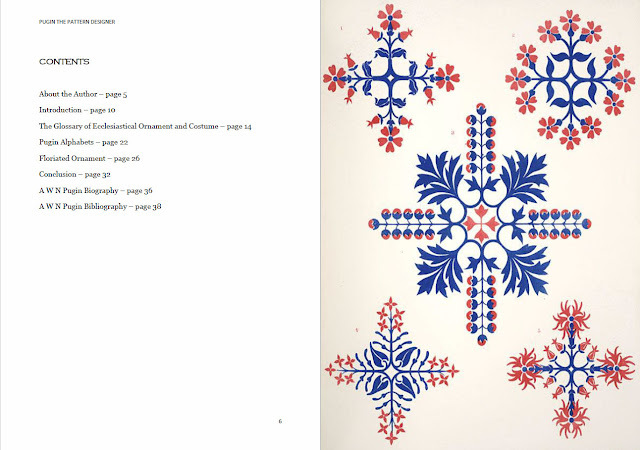 It examines the startlingly vivid and vibrant designs Pugin created for a range of church patternwork, from vestements to interior decoration. 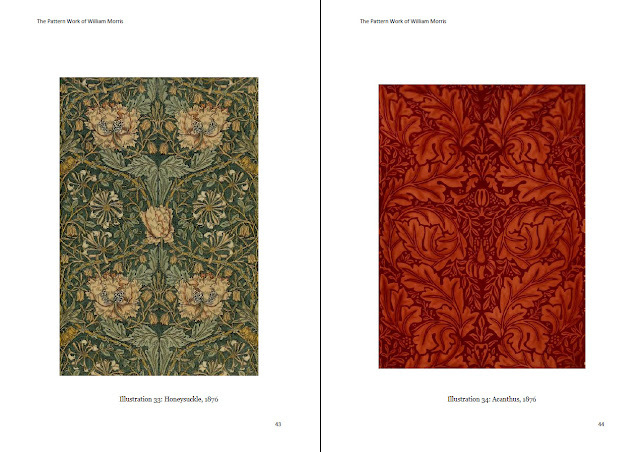 The book comes with full colour illustrations of original Pugin designs. 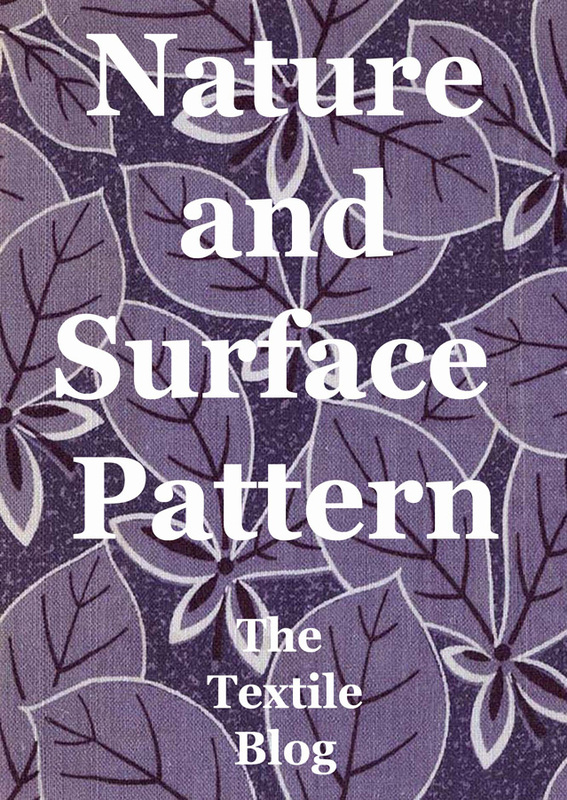 Nature and Surface Pattern is one of a range of the history of design and decoration books by John Hopper. 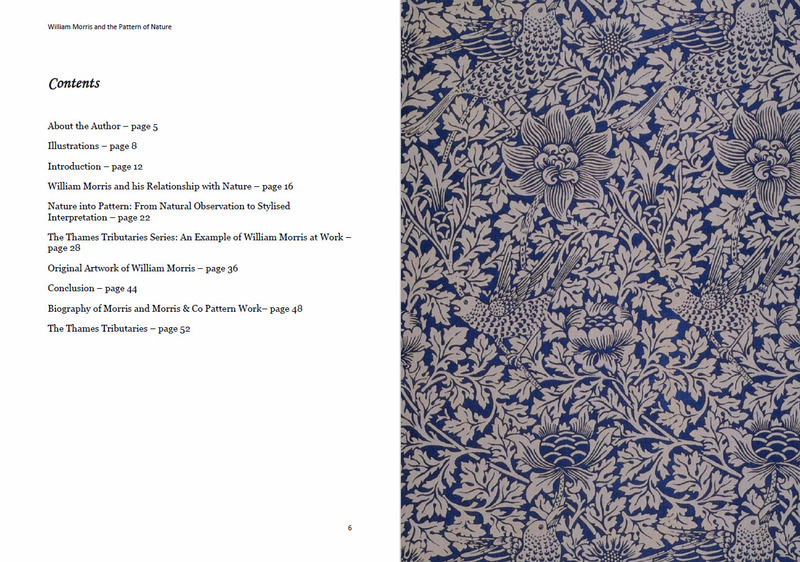 This book in particular examines the way that nature was interpreted in British textile and wallpaper design during the mid-19th century. The book comes with full colour illustrations of original patternwork of the period. 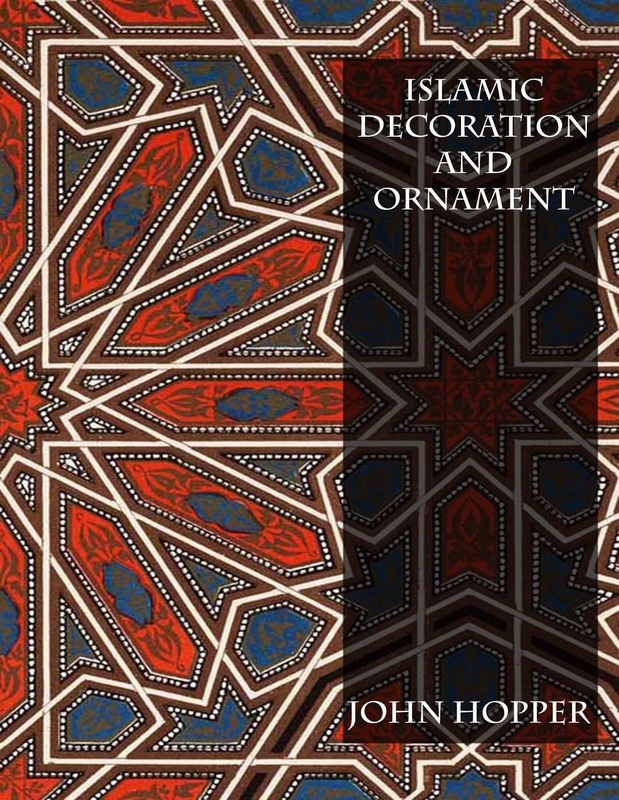 Islamic Decoration and Ornament is one of a range of history of design and decoration books by John Hopper. This book in particular sees Islamic decoration and ornament through the eyes of the Victorian Owen Jones, who produced a number of great books on the history of design, decoration and pattern in the mid 19th century. 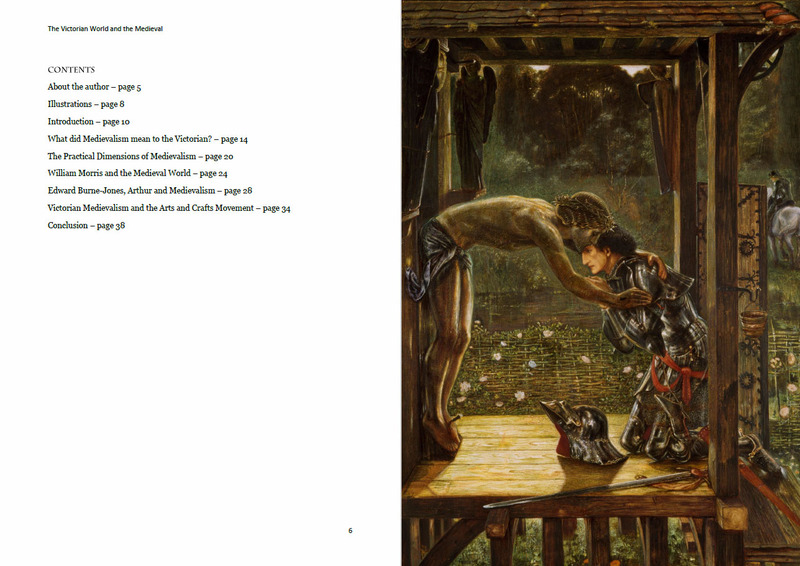 The book comes with full colour illustrations from Owen Jones, and a full and in-depth written commentary from John Hopper. For almost 20 years the School of Stitched Textiles has been delivering textile craft courses to crafters and creators across the world. From their humble beginnings as a needlecraft centre based in a quiet Lancashire village, the School of Stitched Textiles has become a globally renowned provider and one of the few centres delivering impressive distance learning courses. The School of Stitched Textiles’ creative journey began back in 2000 when the now Head of Centre, Dr Gail Cowley established the school. 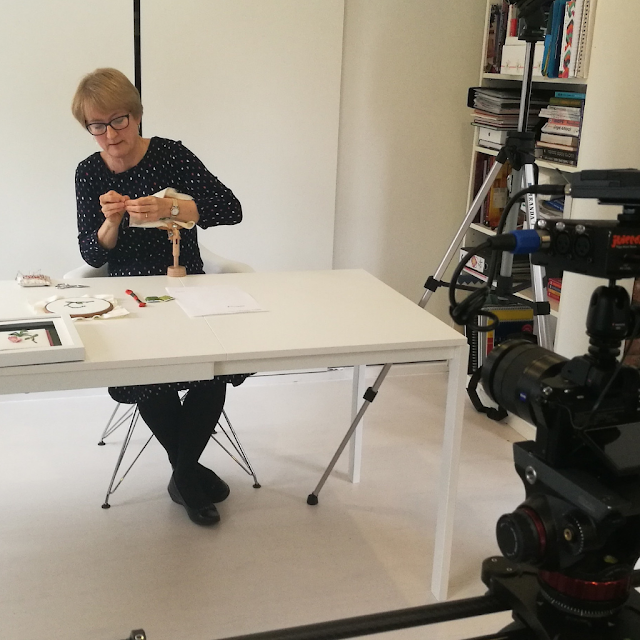 With a specialism in Designing Textiles and Metal and a postgraduate cert in Education, as well as a PhD in e-Learning, Gail went about combining her expertise in both education and craft to deliver City & Guilds of London textile programmes in Embroidery and Patchwork. After a few years the demand for courses far outweighed the teaching space available so Gail went about designing City & Guilds courses that could be delivered via distance learning - expanding their remit and their reach. Today the School offers an impressive range of textile based courses including knitting, crochet, hand embroidery, machine embroidery, stumpwork, textiles, felting and patchwork & quilting, across varying skill levels, making them the UK’s largest distance learning provider delivering City & Guilds accredited textile courses. And it’s not just for serious artists and crafters. The school has recently established a range of online courses for absolute beginners which are all delivered through online videos. These promise to be great introductions to new crafts as well as a fantastic opportunity to meet the tutors, and gain an insight into the more advanced accredited courses. Intake for the accredited courses is limited and they only accept new students during enrolment which opens between 3 and 4 times per year. If you’re interested in enrolling you first need to express your interest via their website which is the only way to be invited to enroll. The School are also offering some Creative Bursaries for those that may not have the finances to pay for an accredited course and these can be applied for via their website, at https://www.sofst.org/bursary-application and the deadline for applications is 15th April, but will offer more bursaries towards the end of the year. 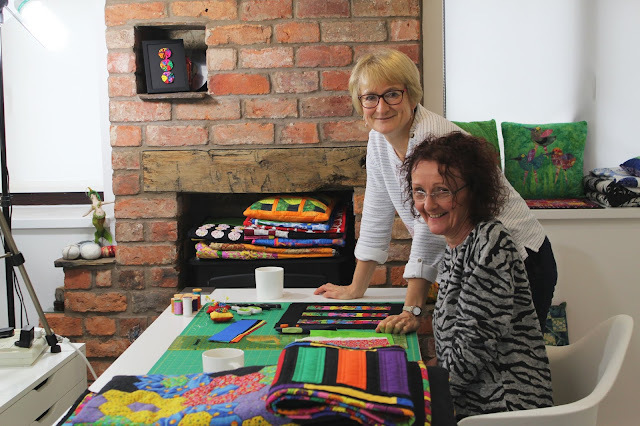 Whether you’re ready to begin something new or really starting to go places the School of Stitched Textiles say they are ready to help you on your creative journey. Textiles as both a cultural and as an everyday foundation is probably nearly as old as our species. We have expressed ourselves as individuals, as communities as nations through fabric and stitch across countless generations, as we do today and will do for generations to come. 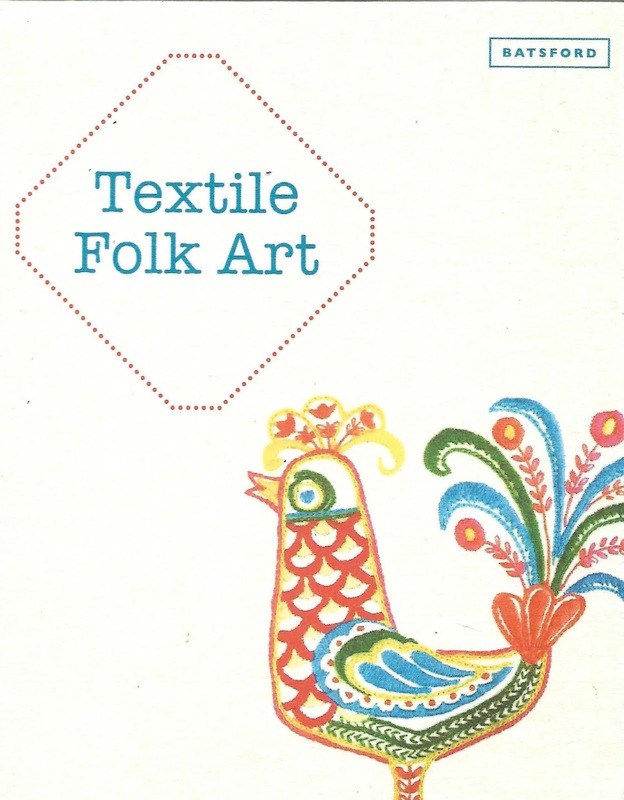 Anne Kelly shows in her book 'Textile Folk Art', how folk art has worked as a phenomenon across the planet, and how it has been a lasting cultural identity for many, and just as importantly how it can be used by the individual through self-expression in the contemporary world. 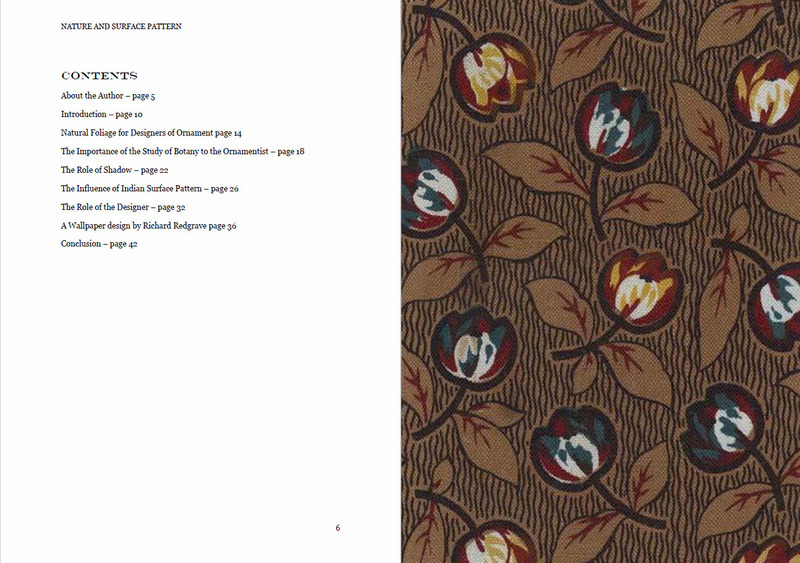 This is not a purely historical guide to textile folk art, as good as that would be. No, there is much more to this book. It is indeed a practical guide to understanding and producing your own folk art. Through a range of contemporary and historical examples, and through comprehensive and clear guidance, Anne gets the artist to question how they can gather personalised mementoes, memories of self, of family, of community, and how to enmesh these encapsulated variations of self into textile work that will become projects of personality, of faith in the continuation of self and others. 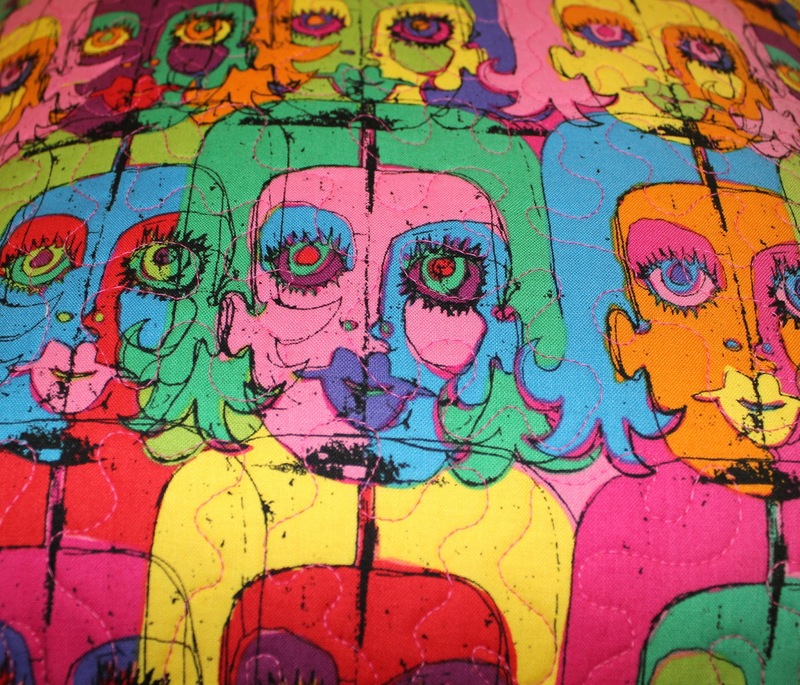 From collage, stitchwork, patchwork, screen printing, book making, through to fine art installations, Textile Folk Art expands the traditions of folk art into one that can so easily be embraced by todays contemporary artist. Anne Kelly is a textile artist and tutor. She trained in Canada and the UK, and is based in Kent, teaching and speaking to guilds and groups throughout the UK. Her work is exhibited widely in solo and group exhibitions internationally, including private collections in the Vatican Collection in Rome and at the Textile Museum of Canada in Toronto. Recently she has been a featured gallery artist at the autumn and spring Knitting and Stitching Shows in London, Harrogate and Dublin. She has been artist in residence at a Sussex garden and guest artist at textile shows in Prague, Beaujolais and the Luberon. She is on the UK’s Crafts Council Register. 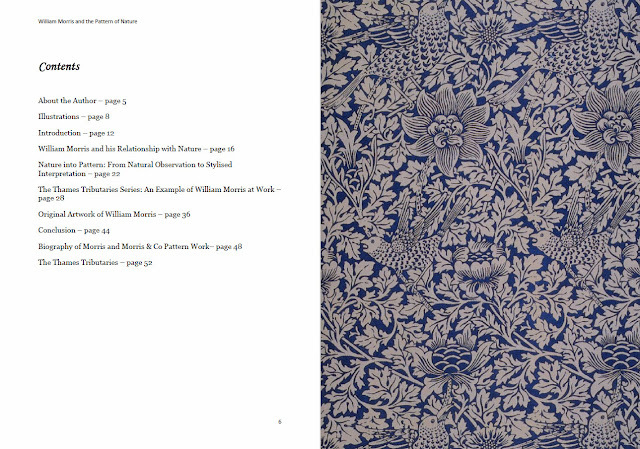 Anne is the co-author of Connected Cloth and Textile Nature, also published by Batsford. Textile Folk Art is widely available from the specialist textile art and design publisher Batsford. Felt is one of the most ancient of textiles, felting one its most ancient techniques. That felt is still very much with us today, and the techniques are still fresh, viable and sought after, when so many other textile traditions have fallen into disuse or been discarded by more recent technology, says much about the method, and the durability of the fabric. Felting is a great teaching technique. It is fun to do, it is a hands on technique, and the results are always vibrant and durable. What’s not to love? 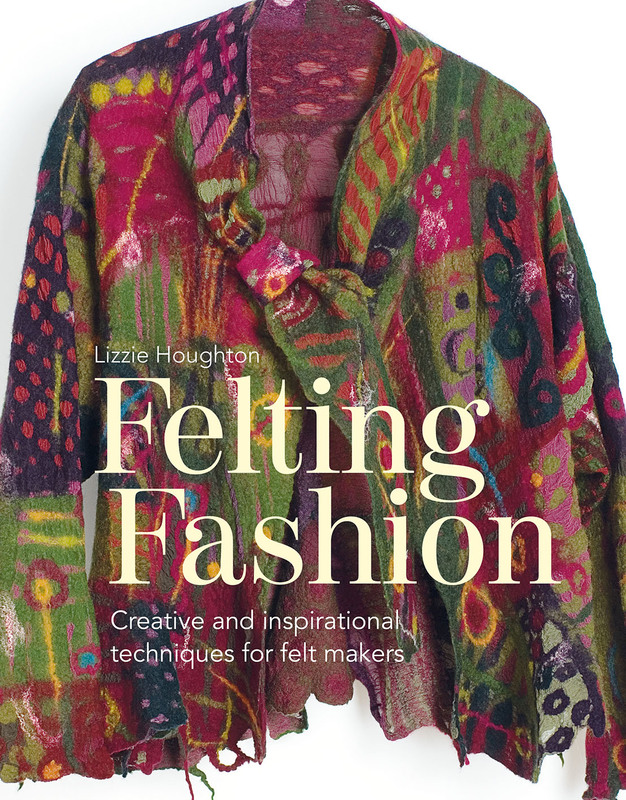 The renowned feltmaker Lizzie Houghton has published a book that should be a must for all feltmakers, and indeed potential feltmakers. Felting Fashion: Creative and Inspirational Techniques for Feltmakers (published by Batsford), is a book that is project-based, with a whole range of practical, easy to follow projects for wearable felt, anything from hats to jewellery, vest tops to coats. All the projects in the book feature Lizzie’s stunning and original design work, and the book guides the reader through every stage of feltmaking, from choosing materials and equipment, to embellishing and dyeing your own wools and silks. If you want a book that is going to take you from wishing to wear the unique and the original, to actually creating unique and original clothing, then this is the book for you. Lizzie Houghton trained as a fashion designer and has always been a clothes maker. Specialising in felt textiles, she exhibits widely and sells her wearable art throughout the UK and Europe. She teaches workshops on feltmaking and dyeing from her studio in Penzance, Cornwall. 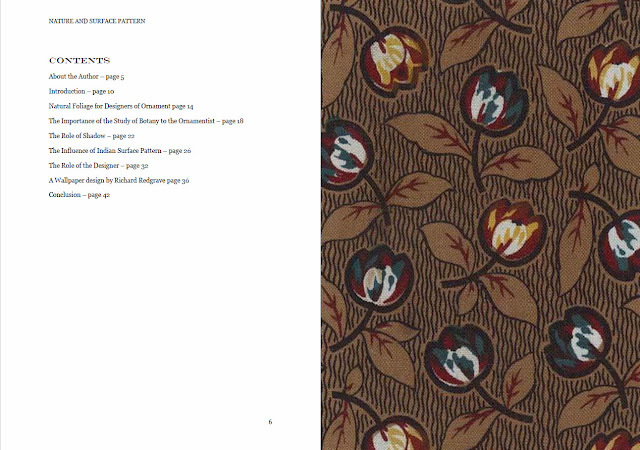 Felting Fashion is widely available from the specialist textile art and design publisher Batsford.